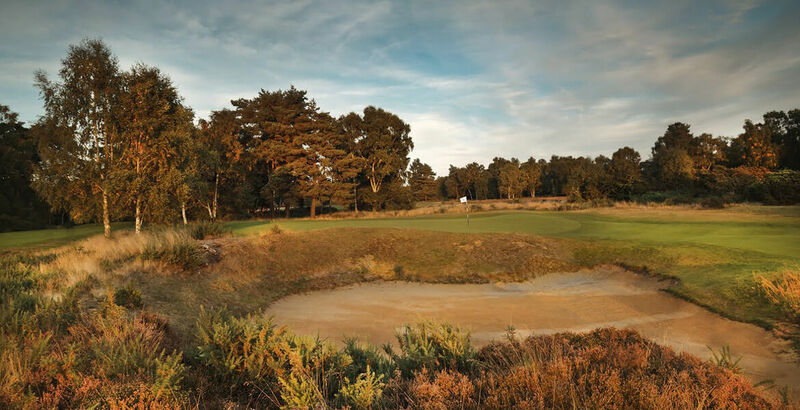 The competition will be played over 36 holes (Hotchkin AM & Bracken PM) in full handicap medal format. Both courses will be played on the White tees. Prizes for Gross and Nett. No more than 8 players from the same clubs will be accepted and players from the same club will cannot be paired together, we will move players if needed.